Lithium battery history, where did they come from? Where did it all begin? Where did it all begin? 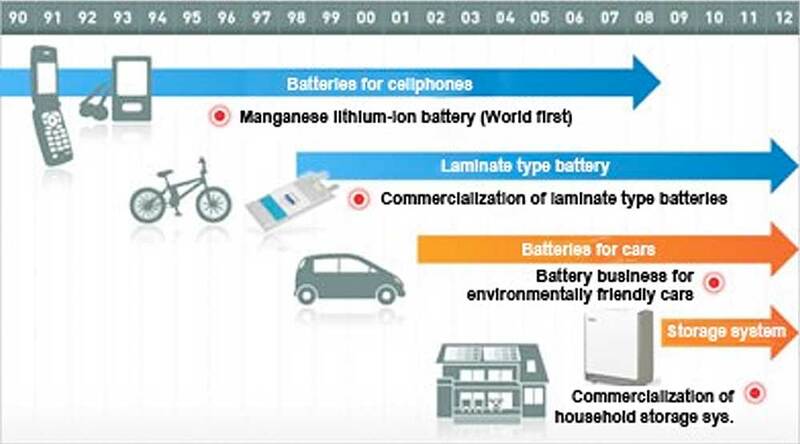 Lithium battery history. Lithium battery history is an interesting one. It was Professor John Goodenough who first demonstrated that lithium cobalt oxide could be used to create a rechargeable battery capable of storing energy back in 1979 at Oxford University. In 1991 Sony combined the lithium cobalt oxide cathode with a carbon anode to produce the first commercial rechargeable battery. The technology has since allowed laptop computers and mobile phones to become smaller and more powerful. Today, lithium batteries power almost every portable device on the planet including mobile phones, laptops and tablets. In the last 10-15 years lithium battery technology has been rigorously applied to electric vehicles with Tesla being the obvious car manufacturer bringing them into the main stream. Tesla’s new Giga Factory which is under construction in Nevada, USA will be the largest lithium ion battery “manufactory” in the world. 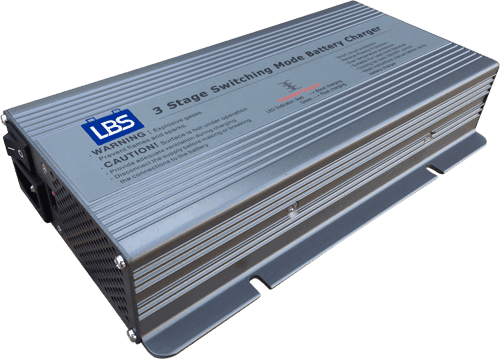 In the last 5 years the technology has again advanced and been applied to household battery storage systems. This new industry is set to explode in the years ahead driven by home owners wanting to make better use of their solar system, or a desire to go ‘off grid’ or reduce their dependency on the grid as power prices continue to rise. 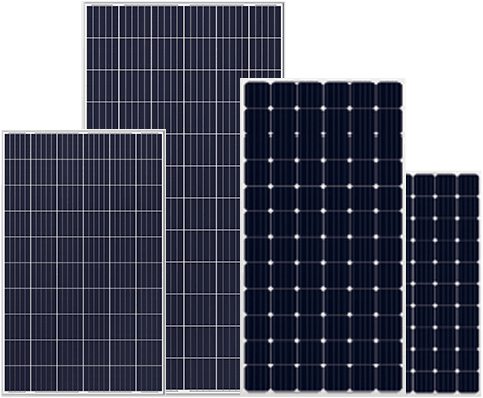 With a roll back of generous feed in tariffs by all States, many rooftop solar systems are severely underutilized. The load profile of a residential house means that for a large part of the day, power demand is low whilst solar power generation is high, and without some form of energy storage, there is a gross mismatch been generation and consumption of power. Tesla is again leading the field in this area introducing the Powerwall in 2015 which has already hit the shores of Australia this year under much hype and anticipation. Other household brands such as Sony and Samsung have developed similar battery storage systems using lithium battery technology. The scene is set for Australia being a testing ground for this new technology commencing this year 2016/17, and the rest of the world will be watching with interest! 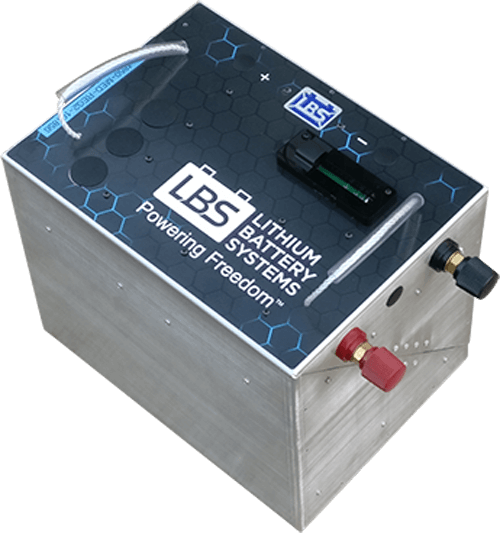 So it is not surprising that lithium battery technology is making its way into the recreational vehicle (RV) and marine markets. An RV is essentially a home on wheels, a mobile home away from home. And a boat, whether it be a motor boat or yacht is a much loved pass time for thousands of outdoor enthusiasts. RV owners are wanting to go further and be more independent, powering their own freedom from the grid. The desire to go wherever you want, whenever you want has given rise to the term ‘free camping’. Yacht owners are typically motivated by free and renewable energy, using solar and/or wind turbines to keep their batteries charged. Lithium batteries being much lighter and more power dense than lead acid batteries are highly favoured by boat owners. Greg has 13 years of engineering experience in high-tech and start-up companies and has worked with lithium battery technology for the past 9 years, including converting his own car to electric.